Kew Dentistry provide your family with high-quality dentistry, using the latest technology available in a friendly, welcoming environment. 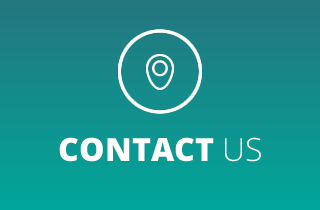 Our long-lasting solutions involve customised treatment plans created after fully discussing your needs and giving you an accurate diagnosis. 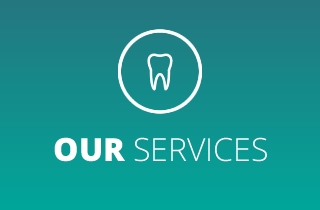 We have served the Kew and Melbourne areas with dentistry excellence and gentle care since 2004. Our family dental clinic offers the latest in technology at our modern facility, providing affordable cosmetic, preventative, sleep and implant dentistry. From routine checkups to more complex cases, we offer a variety of dental services encompassing general, restorative and cosmetic dentistry. Our foremost passion is seeing entire families achieve beautiful, healthy smiles and maintain those smiles for a lifetime. One of the ways we do that at Kew Dentistry is through general dentistry. We are able to perform an array of preventative dental procedures under one roof. These include routine checkups, fillings, children’s dentistry, root canals and complex extractions. We also offer periodontal assessments to help your gums stay healthy and resin-bonded restorations for a confidence-boosting smile. Rejuvenate your smile with our cosmetic and restorative dentistry options. Our experienced team of Kew dentists are highly trained in all aspects of dentistry including in-house oral surgery such as bone and sinus grafts and gum lifts. With dental implants and All-on-4® restorative treatments, we can make over your smile. Other cosmetic services that can help you get the gorgeous smile of your dreams include teeth whitening, veneers, crowns and gum grafting. We also feature orthodontic treatments such as Invisalign® and lingual braces to help you achieve a straight, beautiful smile! Our dentists will start with a thorough examination, making sure your presenting concerns are our primary focus. We deal with your care promptly, relieving any pain or discomfort a soon as possible. We have several practitioners available to you. We offer all family members general, cosmetic and oral surgeries with multiple consultation rooms, a brand-new, purpose-built surgicentre and on-site laboratory to give you efficient, effective dentistry. Our team includes several dentists an anaesthetist and a dental prosthetist. 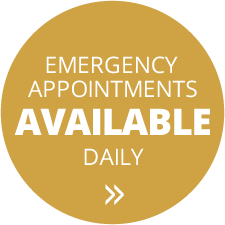 Convenient Saturday appointments are available. We offer our patients free undercover parking and accept health insurance. Contact us today to book your time!